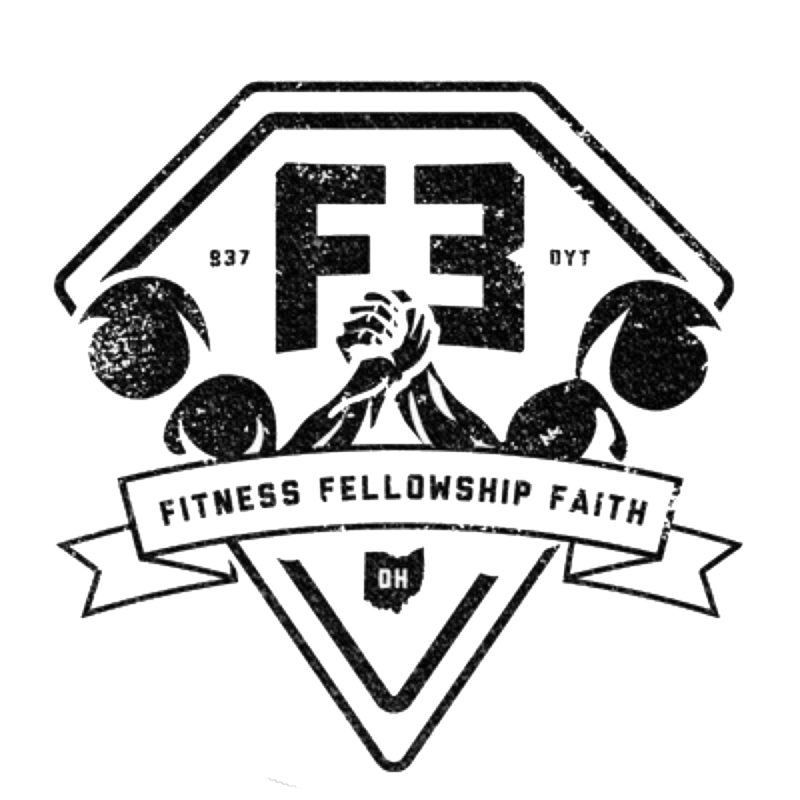 The sixth side has the F3 logo (Wild/Dealer’s Choice). The two numbered die are multiplied for the number of reps to be done. For those times when you don’t know what to do for a workout. Totally random. Getting down on the ground and back up for 1 LBC is more of a workout than the LBC. Goldstar rolled us a 25 rep burpee! That’s when I decided that some exercises could be done as a group.